Solve your storage issues with this delightful Antique French Bookcase. 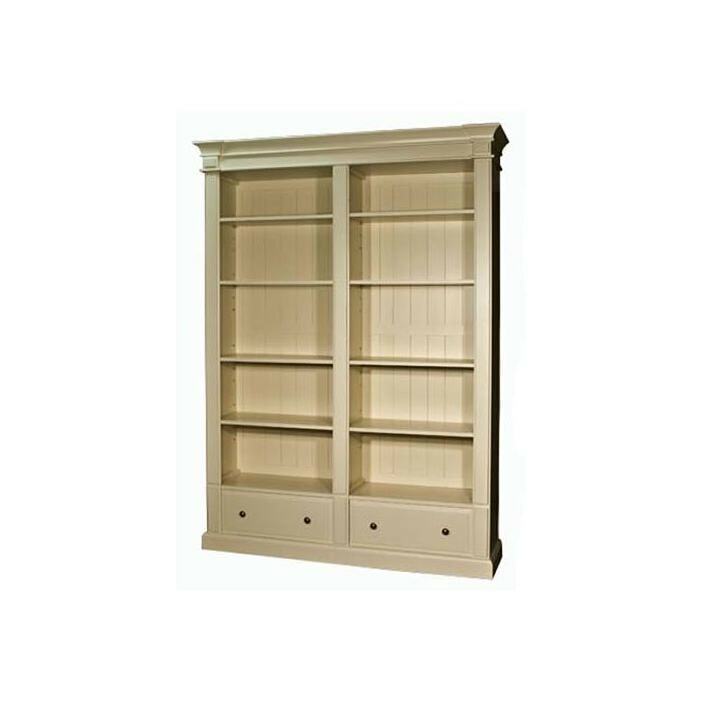 Crafted by hand from natural products this Double Bookcase finished in a beautiful white has a solid feel and won't disappoint. So add some charm and elegance in your wonderful home today with this exceptional item.